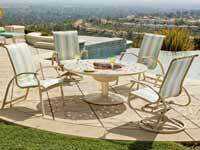 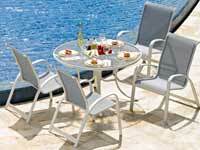 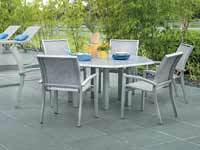 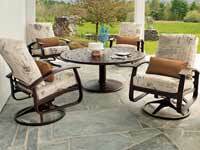 Telescope Casual patio furniture has been producing quality, outdoor patio furniture for over a century. 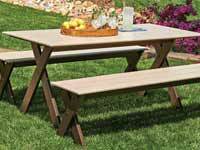 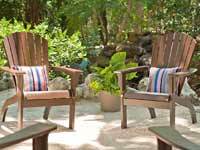 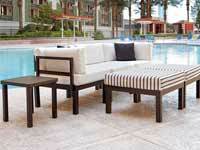 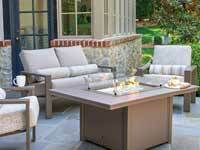 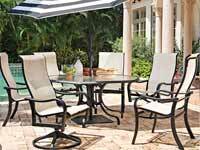 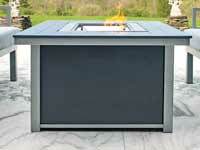 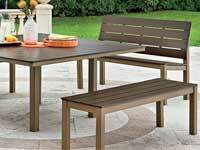 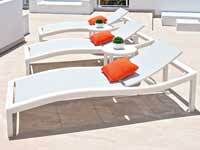 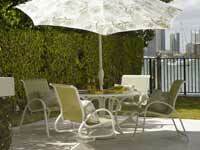 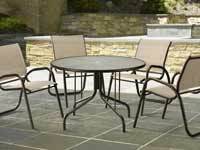 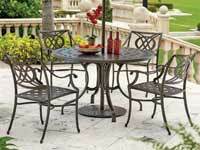 Our product line includes wicker, aluminum, cast aluminum and resin outdoor furniture. 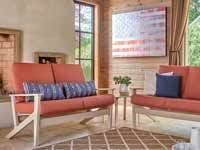 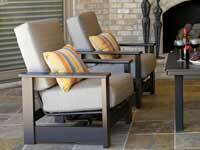 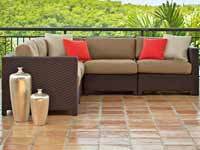 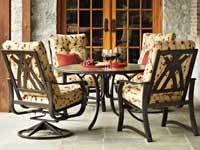 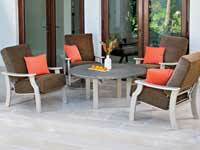 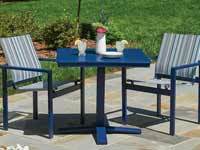 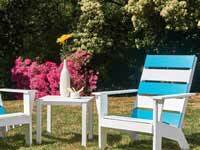 Our products feature the highest quality of any porch and patio furniture or accessories in the industry. 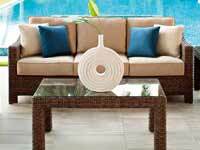 Telescope is proud to have earned the reputation as having the best customer service, the fastest delivery, and the best quality products in the industry. 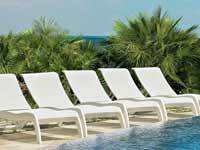 Our entire team is working every day to prove to the world that our reputation is well deserved.